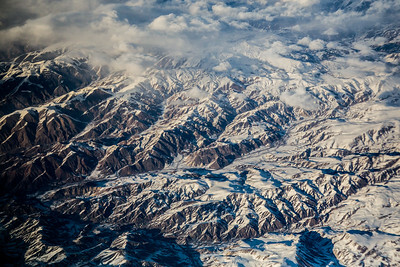 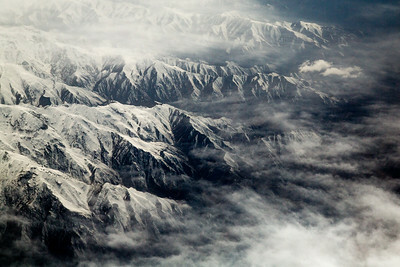 View from plane of Elburz Mountains, snow covered, South Iran (Post work to increase contrast and clarity to compensate for atmospheric haze). 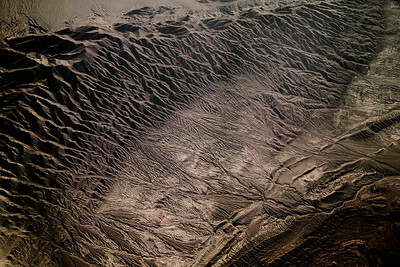 View of Elburz Mountains, snow covered, South Iran (Post work to increase contrast and clarity to compensate for atmospheric haze). 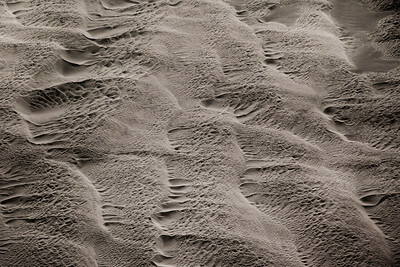 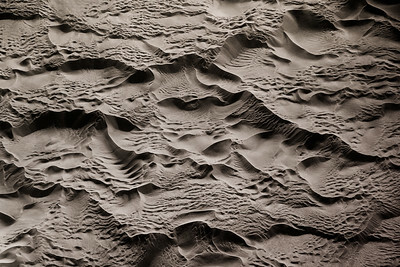 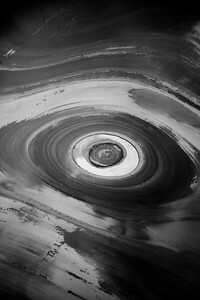 Black and white, view from plane of sand dunes, Lut Desert, Iran, Sistan Va Baluchestan Iran 30.508544, 59.621874 (Post work to increase contrast and clarity to compensate for atmospheric haze). 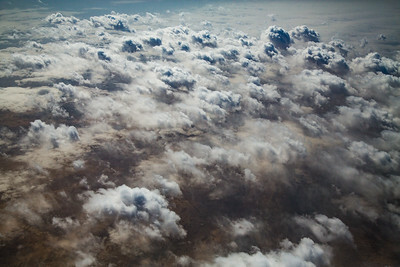 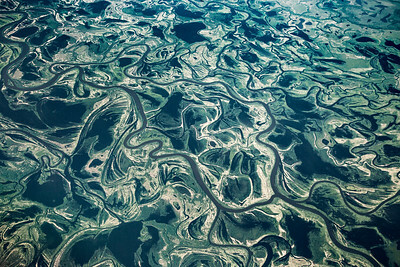 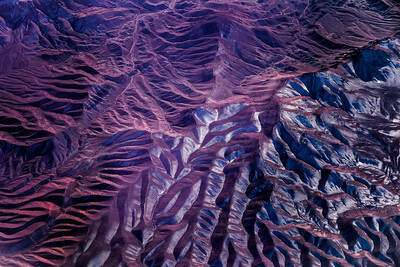 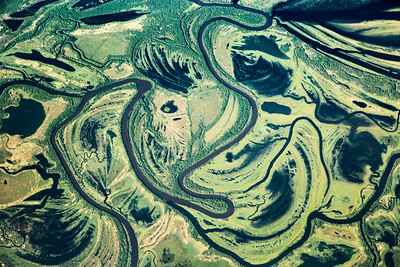 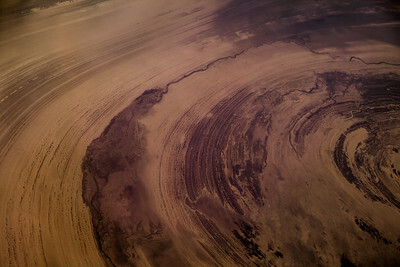 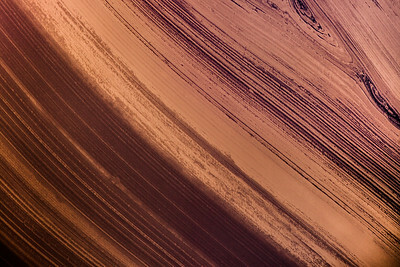 View from plane of Lut Desert, Iran (Post work to increase contrast and clarity to compensate for atmospheric haze). 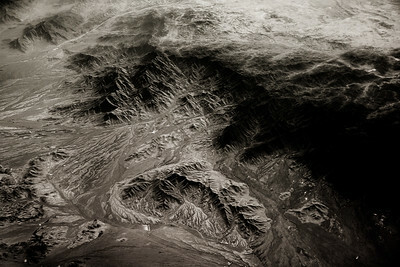 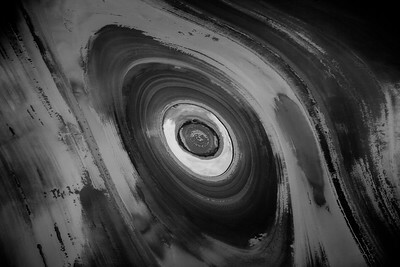 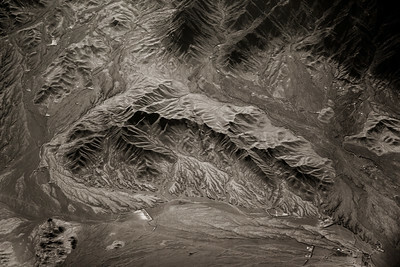 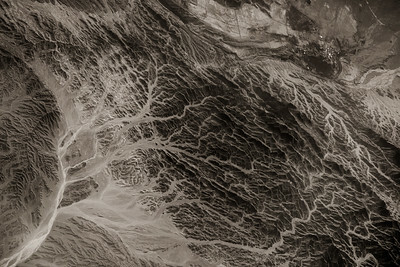 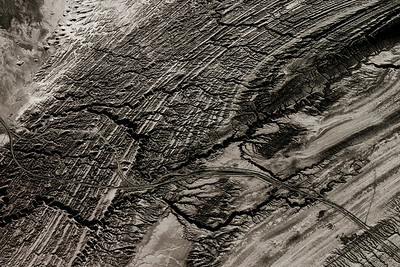 Black and white, view from plane of Lut Desert, Iran (Post work to increase contrast and clarity to compensate for atmospheric haze). 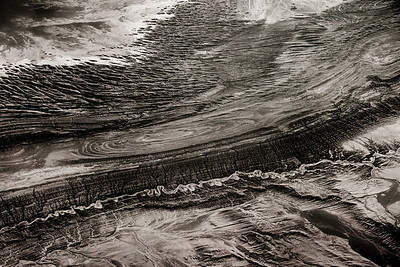 Black and white view from plane. 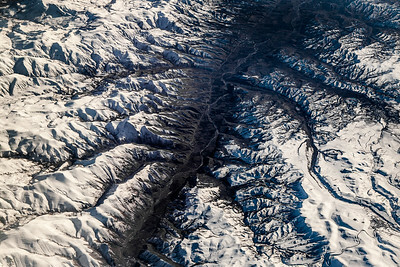 Rivers winding through valleys in the mountains of South West Pakistan. 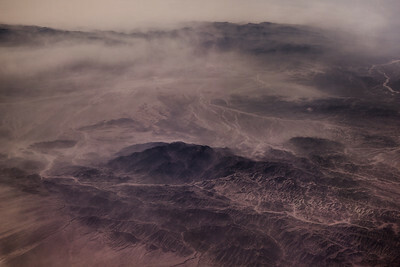 (Post work to increase contrast and clarity to compensate for atmospheric haze).